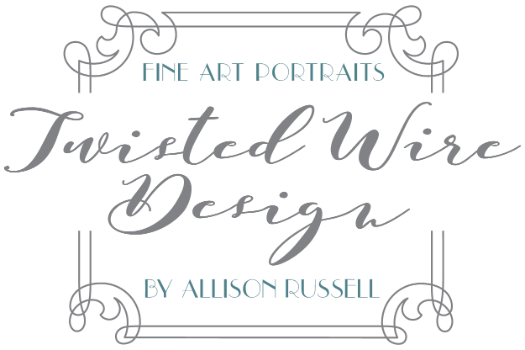 At the 2017 International Print Competition in Atlanta, Georgia, Allison Russell of Twisted Wire Design took home a prestigious Silver Medal for her Photographic Open entries, competing against thousands of entries to obtain this status. In addition to all four of her entries receiving Print Merits, one of her images scored a 96, and was accepted into the IPC LOAN COLLECTION, the highest honor given in print competition (To Where It May Lead, image taken of a meandering creek in Yosemite National Park). A special thank you to our clients whose images received print merits. We appreciate you trusting us with your legacy! Fine art portraiture in beautiful South Dakota.